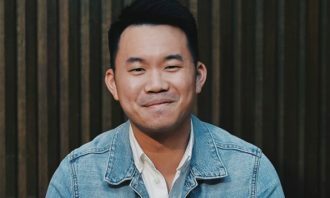 Former Starcom lead Jeffrey Seah has joined Gravity4 (G4), a marketing cloud platform specialising in artificial intelligence and big data. Seah will join the company’s advisory board, which is now focused on developing blockchain technologies to eliminate ad fraud. 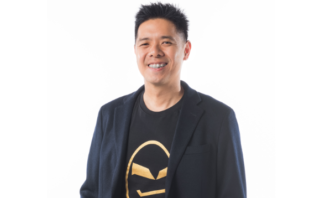 Seah has been tasked with advising the G4 management on the upcoming token sale for Lydian, a subsidiary of Gravity 4 Software Ventures, where he will utilise his experience in domain and venture capital. According to a company press statement, Seah’s appointment to the board is a continuation of his recent work with Pixels Asia and Kevin Huang. Currently, Seah is a partner at Mettle and Salt Partners, and also serves as a venture partner at IncuVest and Quest Ventures. 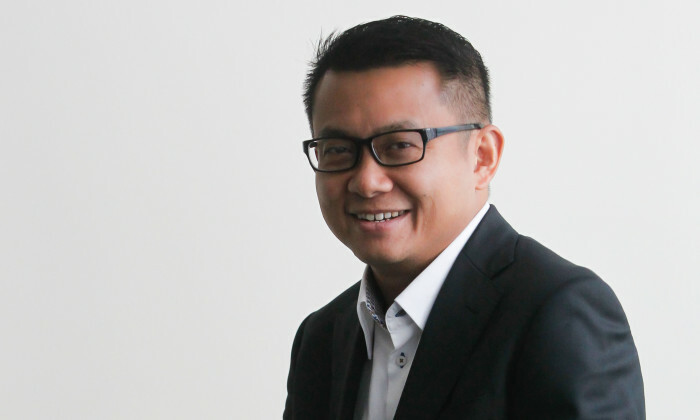 Prior to leaving Starcom, Seah was Southeast Asia CEO, a role he had held for over seven years. 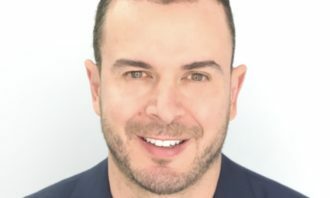 He has had 15 years of association in two stints, being part of the management team that launched Starcom and Starcom IP Digital Services in Asia Pacific. He set up the company’s inaugural Singapore operation, and returned to helm the Southeast Asia operations and the VivaKi chair. Before Starcom, Seah was with Mindshare as regional lead for Malaysia, Indonesia and Singapore. He was also CEO of Mindshare Singapore. In a statement on the new move, Seah said that blockchain has the ability to address the “unwieldy and opaque supply chain” in marketing and advertising technology. Through the technology, the company aims to establish transparency and trust by creating a central and secure way to record, review and execute deals. 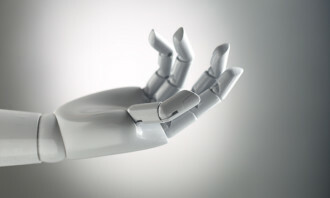 “With Gravity4 heavily investing in blockchain, we’ll be able to eliminate ad fraud and provide personalised experiences to eliminate the need for ad blockers, a solution the industry desperately needs,” Seah said. Hashtag turns 10: What are the most popular hashtags on Twitter? Can the retail industry pull out of the gloom and doom? Where once it was about specialist skills, efficiency, remembering a customer’s regular purchase or even knowing their name, the m.. The brands have also partnered with Netflix, Taobao Collection, Uber and UberEATS to bring customers exclusive member-only reward..
Esther Wong, former TBWA\Hong Kong executive creative director who left the agency in March after 13 years, has co-founded new age..